No surprise that she makes the list! The queen B’s look at the 2011 VMA’s was all class and her hair was no exception. Dyed honey blonde to golden brown, her ombré look is striking, compliments her complexion and she definitely had no trouble pulling it off. That hair was a child of destiny! The author’s pretty, girl-next-door style will make you wish you had her closet, but her gorgeous locks will also make it really hard not to envy them. One of my personal hair gurus, her ombré style is the most natural ever to be seen. From dark brown roots to platinum tips the hair is a seamless gradient – the very definition of ombré! 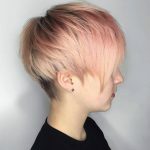 If you are an aspiring hair stylist, here’s a fun tip as hairstyle tips go, attending a beauty course at a reputed beauty school such as Marinello Schools of Beauty will help you not only upgrade your existing skills but also hone the right skills to help you becoming a successful hairstylist. Were you expecting to see this Rom-Com star on a top ombré hairstyle list? Drew’s soft tresses start naturally brown and end in blonde tips that look equally natural on her. It’s a look that flatters her youthful face and perfect skin. And I think we can all agree that she is one hot mama! Speaking of hot mamas, if there’s one that’s got her ombré look perfected, it’s Olivia Wilde. Her wavy locks were colored delicious honey brown to a light chestnut shade. She makes rocking ombré hair look easy and has a makeup artist you’ll want to endlessly discuss beauty tips with. 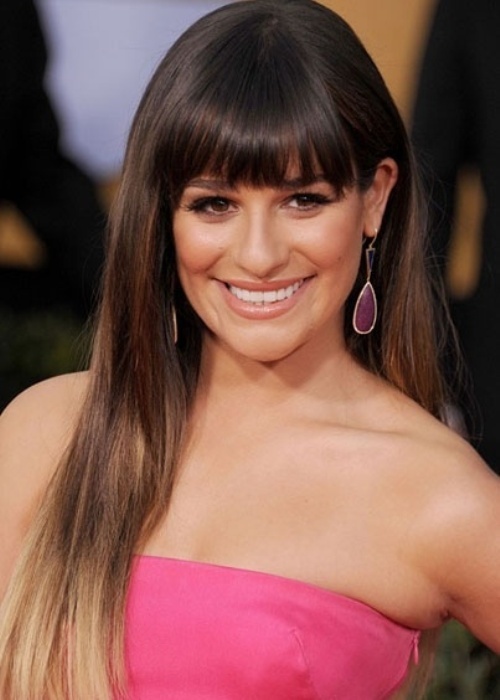 No stranger to sporting a bevy of gorgeous hairstyles on the red carpet, Lea has been a longtime lover and supporter of the ombré hair trend. Her long, silky hair is perfectly suited for the dark brown to blonde tipped look she showed off in the winter of 2013. There was even a dusty russet color thrown in between, making it a look worth replicating. This long straight ombre hair is great for square faces. Yes, the young actress has supplied the ombré trend with not one, but two noteworthy additions! The short bob honored the summer of 2014 with brunette to Beachy blonde locks – a look to rival even Julianne Hough’s uber chic blonde waves. In contrast to the summery look, Vanessa dyed her gorgeous mane, going from brunette to deep red to orange in 2013.It was an extremely eye catching style done to celebrate fall. Makes you want to try right away doesn’t it? The pretty style icon blew everyone away at the premiere of Big Hero 6, with her stellar leg baring dress and hair piece. If that weren’t enough to impress, Jamie’s brunette to honey ombré locks were so perfect, hairdressers everywhere will be given pictures of her hair and demand it be recreated. Does ombré sound like your next hair dye decision? Would Lauren Conrad’s subtle style or Vanessa Hudgens’ fiery ramp of color suit you better? 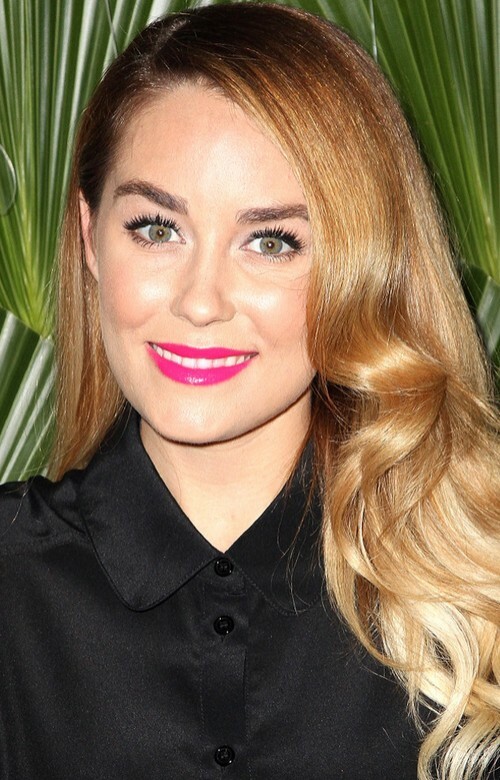 Jump on the ombré bandwagon and find out!